Using the template, draft your proposal. The State Standards for Administrative Certification can be found by clicking this link. 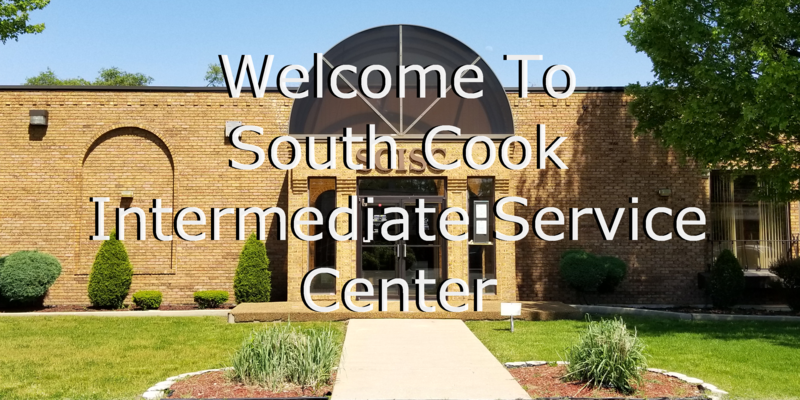 Return to ProfDev@s-cook.org at South Cook ISC. Your proposal will go through a series of revisions. Please be aware this can be a lenghty process. 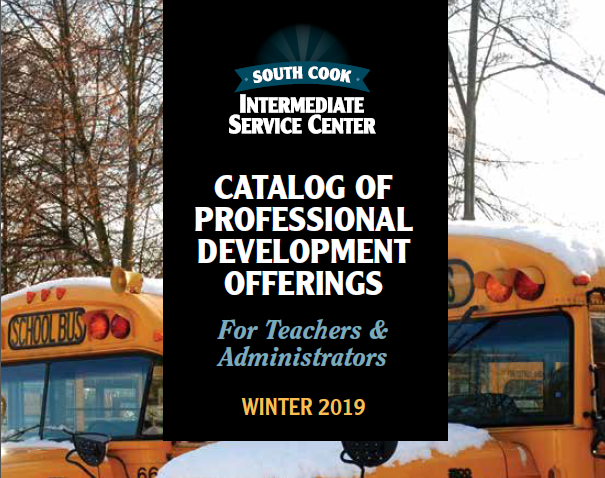 Once all necessary changes have been effected, your proposal will be submitted to ISBE where it will be reviewed at the State level. 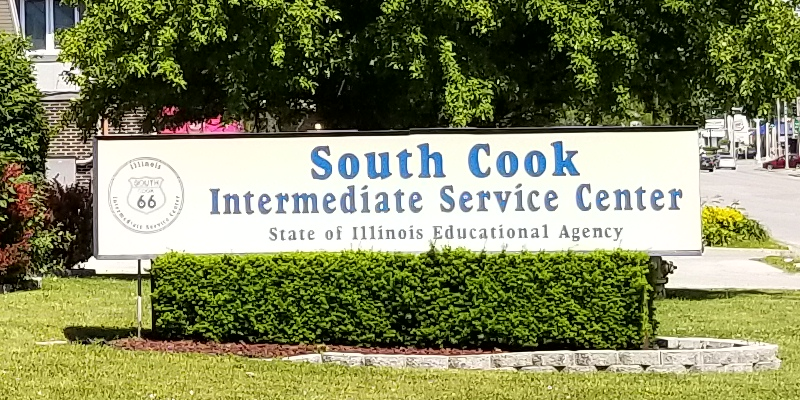 Make any necessary revisions as dicated by the State and resubmit to ProfDev@s-cook.org, it will be resent to ISBE for final approval. Once it has been approved, you may begin scheduling your Academy.